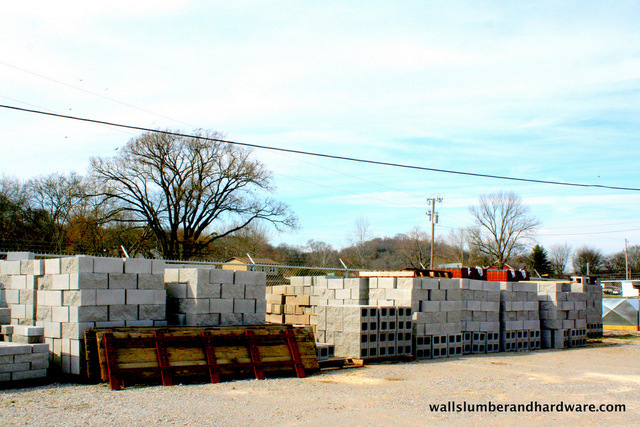 Walls Lumber and Hardware is a family-owned building supply company located in Campbellsville, Giles County, Tennessee. 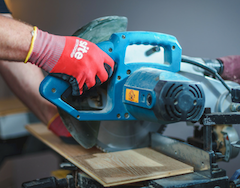 Since 1988 we’ve been supplying contractors and the public with the materials and equipment they need for their building projects, both large and small. 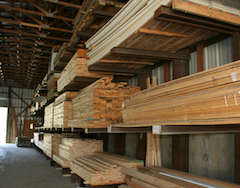 Our extensive lumber yard stocks all types of lumber from plywood to treated pine to framing materials to interior trim. You’ll find both steel and wood trusses, concrete blocks, insulation, vinyl siding and metal or single roofing. There’s no heed to go anywhere else for plumbing or electrical supplies from pipes, pumps, water heaters, wiring, nails and all hundreds of little items needed for building construction. In our hardware store can choose your door hardware, kitchen and bathroom fixtures and lighting right here in our store. 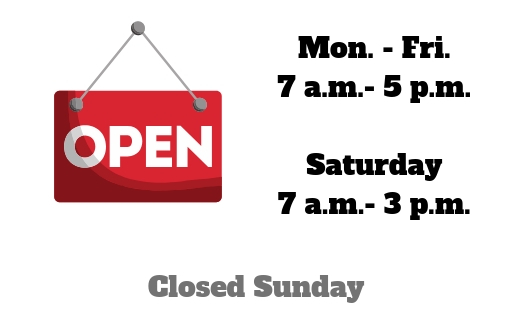 If we don’t have exactly what you want in stock, we’ll get it for you. We’re an authorized dealer for many of the most trusted suppliers in the building industry. We mix paints to your match your design pallet, carry a variety of wood finishes and sealants and provide numerous styles of doors and windows. Through Walls Construction we offer water system design, development and installation for residential, commercial and agricultural customers. 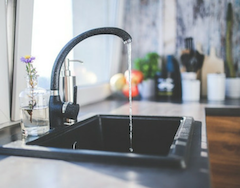 We’re licensed for water and pumping systems, sewage and septic systems and general contracting. We Deliver – ask about our convenient options. Tim Walls is a licensed contractor for design and installation of water delivery systems for residential, commercial and agricultural customers. Call to arrange an initial consultation. Not only will Tim help you design the correct system, he’ll install it to ensure its durability, quality and efficiency. Ask about pump choices from traditional to solar. Walls takes care of contractors from identifying and pricing necessary materials to renting equipment to jobsite delivery. Stop by for a tour of pour vast inventory and to learn how we can help you get any additional items. Our prices are competative, our staff is knowledgable and every aspect of our customer service is incomparable. We’re convinced that when you visit our physical location at Campbellsville, Tennessee, you’ll know for certain we can handle your needs – whether it’s for lumber, hardware, sand, equipment rental, animal food, farm yard supplies, roofing, plumbing, electric, concrete blocks, carports or gardening equipment. We haven’t forgotten your pets or large farm animals, either. We carry products and food for dogs, chickens, horses and cattle. 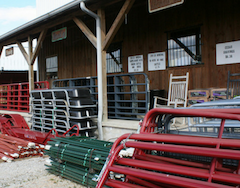 We also have fencing materials, gates and barnyard watering equipment. 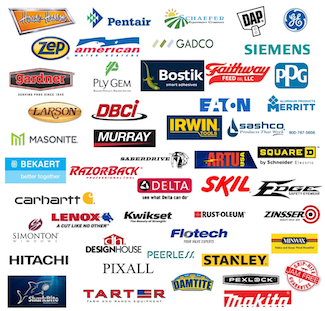 Click to review the brands we carry in our store or can order for you as authorized dealers. Need a carport, shop or metal storage building? 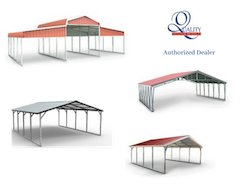 We’re regional dealers for one of the best manufacturers of these structures. We’ll handle your custom design order, delivery and installation. Need help with installations on small jobs? Ask us about sending someone to help you. We install water heaters and appliances, do small building projects around the home or farm, install new doors and windows, arrange professional siding, roofing and gutter services and more. Just ask for help at our service desk or call 931-363-2205. Across the road from Walls Lumber is our block yard, which has concrete steps and block of several varieties. 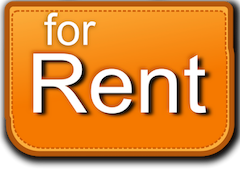 Larger tools, ladders, machinery, equipment, etc., you’ll only need once can often be rented by the day. Ask our staff about options. Quality Materials and Excellent Customer Service are Our Priorities! We’ve been in business since 1988 and are still family-owned. We offer services, products and professional consultation. Click here to see everything we offer. 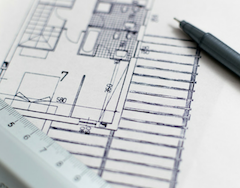 Make an appointment to discuss your construction or water project! 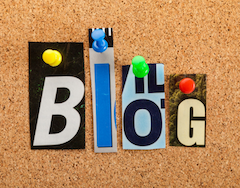 Check here for special deals, sales events, tips, announcements, new products and opportunities.